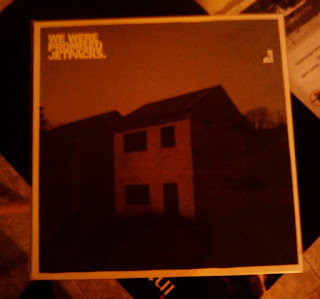 I picked up the freshman LP from WE WERE PROMISED JETPACKS today. Sounds waffling amazing. 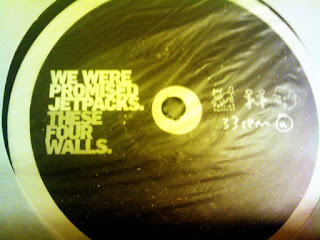 I saw them in Ann Arbor a few months back. Also today I ate some cilantro spicy tacos on hawthorne and 5 hrs later my mouth is still hot, Christ. On the job front I am hammering out apps left and right. Sent out about 12 yesterday and then hit the city for a hour or two. Lost but happy. Scared but content. Today I ventured out before sunset and it was clear skies as well, for both of us.